You almost never know when it will be your last night together. One last fight, one more tragedy, one final lie, and the relationship is over. The novella One Last Night, explores the relationships that shaped both Ty and Jenna and made them who they are at the moment they meet in the hallway of their Texas apartment building. Ty and Hailey have been together since their senior year in high school. Their last night together is at a surprise going-away party for Ty as he leaves for Texas the very next day. Ty’s love and loyalty are challenged when Hailey goes back on a promise—resulting in a night that neither of them bargained for. Jenna thinks she’s found her true love in college football-player Jake. A whirlwind summer has been spent playing ball and playing house and Jenna thinks Jake is ready to pop the big question any day now. When Jenna arrives home unexpectedly, her solid world is shattered and she’s forced to confront a relationship full of lies. 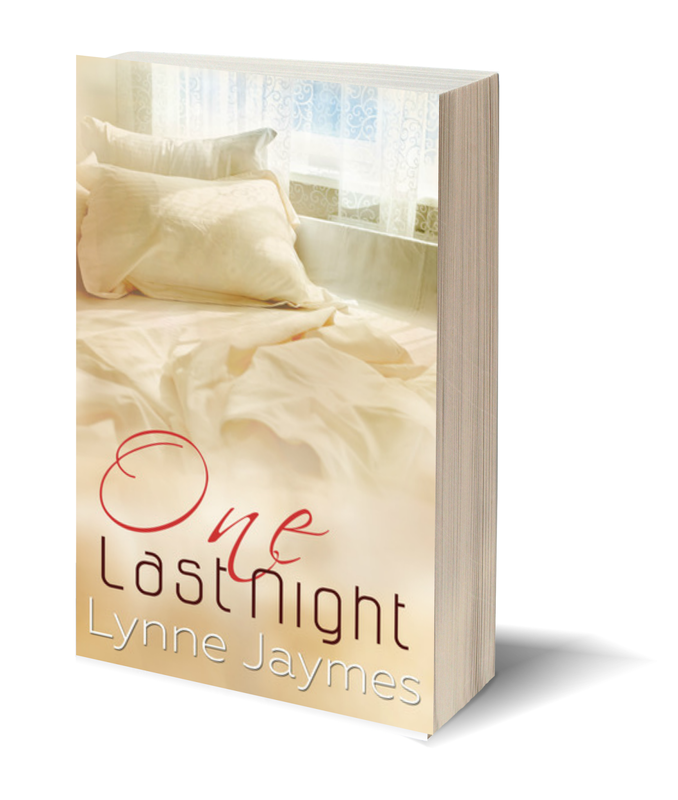 The prequel to the novel One True Thing, One Last Night takes you on a journey as two relationships end and one might just begin.